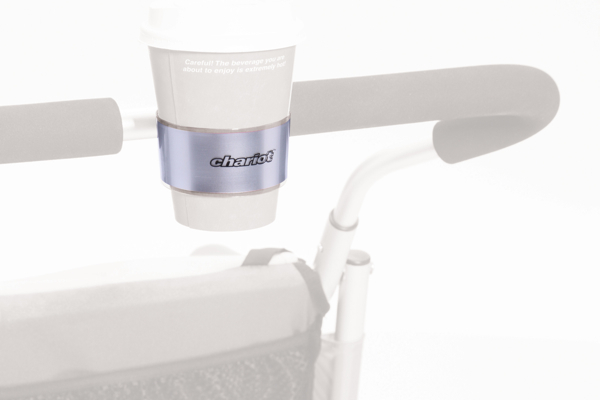 The Croozer Click & Flash Handlebar Sensor Light lights up when it gets dark to help the world around you notice you. LED lighting with twilight and motion sensor – if the vehicle is in motion, the lights will switch on automatically when it gets dark. Delayed shut off and auto-off function, for more visibility in the dark – the light switches off automatically after 4 minutes. 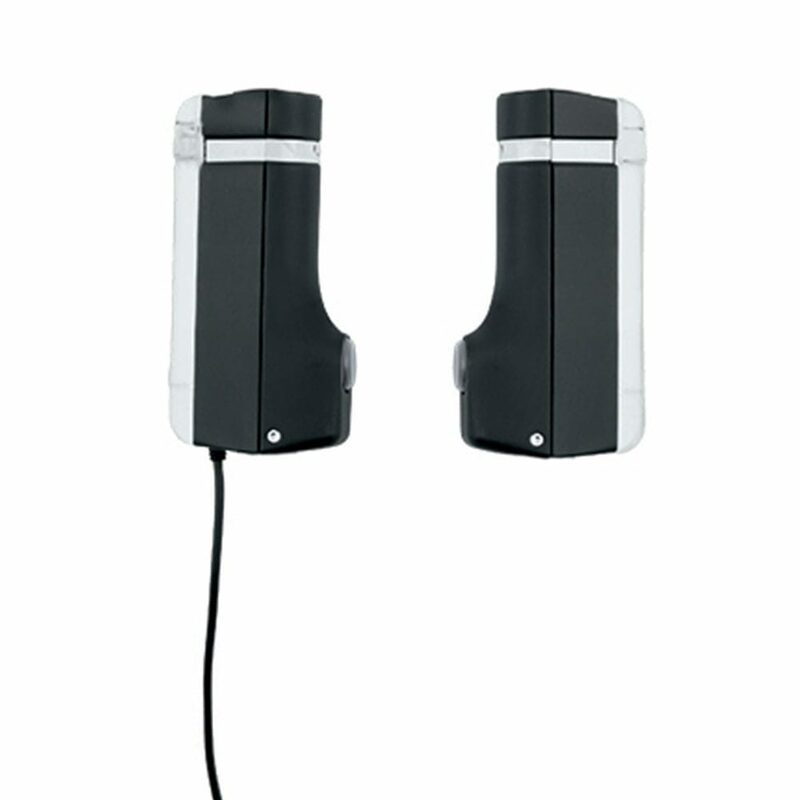 The innovative sensor-activated lighting system can be quickly charged using a USB cable, offering great flexibility. The prestigious company Busch & Müller developed the popular sensor-activated lighting system for Croozer’s bicycle trailers.